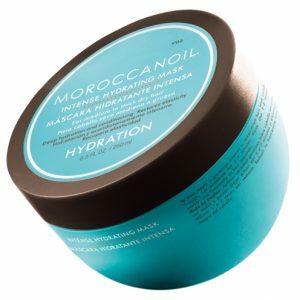 Revive lifeless, dry hair with this moisturizing, five-minute hair mask. 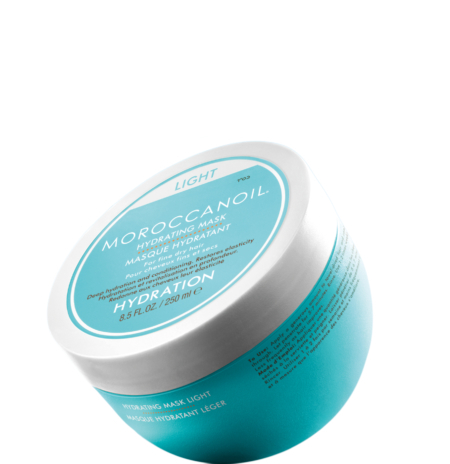 Moroccanoil® Hydrating Mask Light is a rich and creamy, yet lightweight, deep-conditioning treatment that’s rich in argan oil and nourishing ingredients. 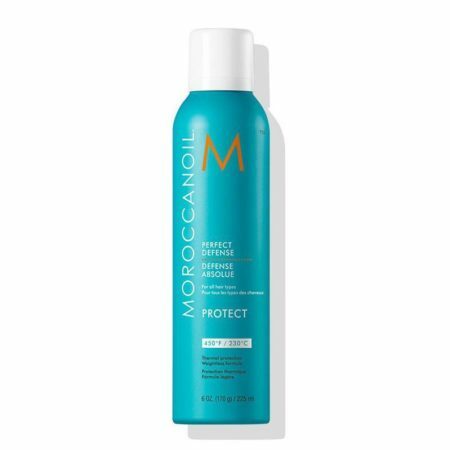 This high-performance formula hydrates and conditions fine hair while dramatically improving its texture, elasticity, shine and manageability. 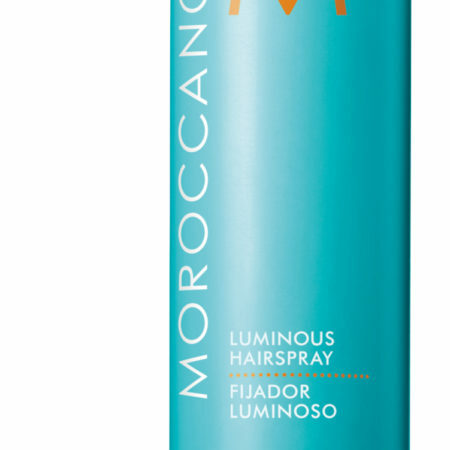 Apply a generous amount of Moroccanoil® Hydrating Mask Light to towel-dried hair and comb through. 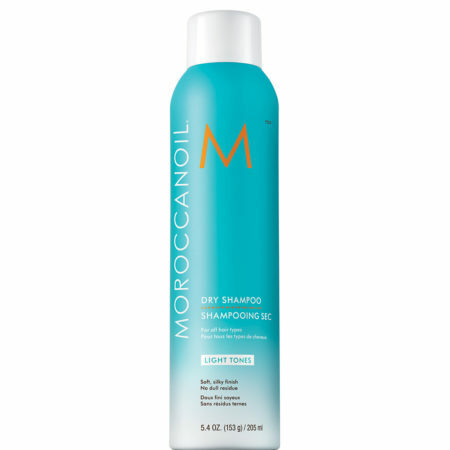 Leave on for 5–7 minutes and rinse thoroughly. No heat required. 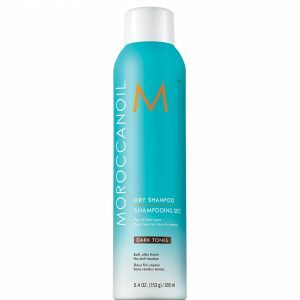 Use 1–2 times weekly. TIP: For deeper conditioning, mix a few drops of Moroccanoil Treatment in with this hair mask.